-- I love it — Really! Congratulations! Out of 100,000+ apps, MyDays X has been selected by leading doctors as a top health app. Based on its medical accuracy, its utility in supporting health or healthy living goals, and usability, MyDays X has received the award from HealthTap AppRx Top Health and Medical Apps reports. • Keep an eye on your blood flow and mood. 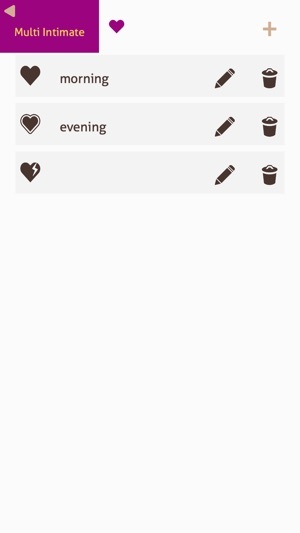 MyDays X - Period & Ovulation Calendar is the simplest way to track your female data. The new MyDays ROCKS! More innovative features than ever! 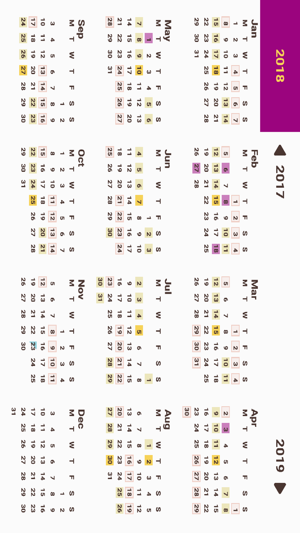 • Create your own Calendar Themes! 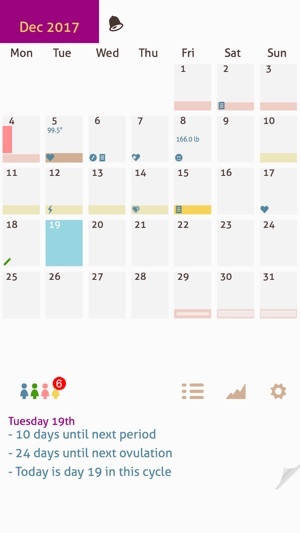 MyDays, the easy tracking & prediction calendar for your period, ovulation and fertility. -------- Remember: MyDays does pinpoint the 'high fertile' days. However, you can become pregnant also on other days! Usage is your own responsibility. Bug fixes and general stability improvements. 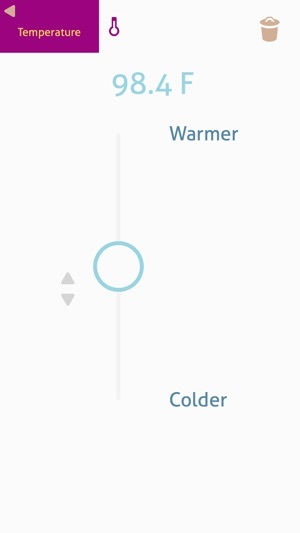 It doesnt work after the last update. Ganske enkel og grei app. Eneste minus er reklame, ellers bra.